As a Star station, in addition to being a test and repair facility, we make adjustments to your vehicle to comply with California’s Emissions Standards. We adhere to the higher vehicle performance standards that were established by the Bureau of Automotive Repair, so we can help make a positive difference in San Jose’s air quality. 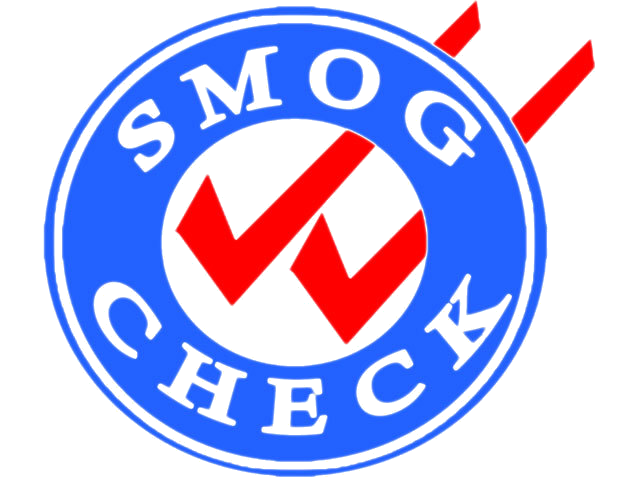 Read more about California Smog Checks here.